This man made reed lined main drain provides flood protection for the west fenland area across to Northamptonshire. It can be subjected to fast flows when fishing may prove difficult., but it can be beaten. 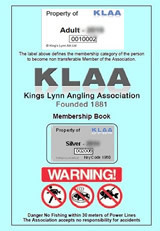 However it remains one of the key venues for both pleasure and match angler alike. Bream hotspots include the dead arm at St Germans, and adjacent to the sloe bushes below Magdalen High Road. An old bank slip above Peppers Bridge and the reed bed midway towards Peters worth a try. 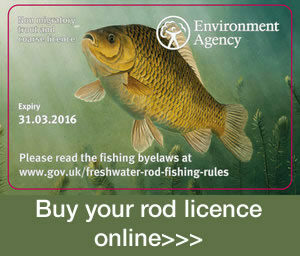 Catch bream, roach, tench, perch, pike and zander on a variety of methods. Excellent King of the Fens match series as well as big nets in the 2013 season. Nets to 75lb in the first few weeks of this season. Bring them on.